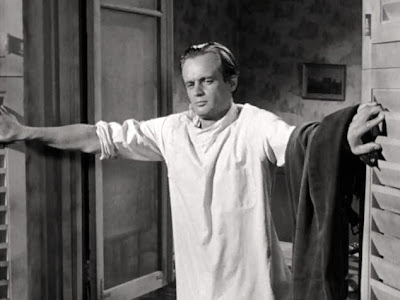 Identified by Chris G.: as Gwyllim Griffiths in The Outer Limits' "The Sixth Finger"
Identified by Meredith: as Ilya Kuryakin in The Man from U.N.C.L.E. 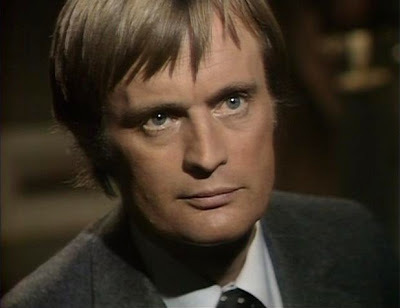 Identified by LJ: as Dr. Joel Winter in Rod Serling's Night Gallery: "The Phantom Farmhouse"
Identified by Meredith: As Steel in Sapphire and Steel. Identified by Doug LaLone: from SeaQuest DSV, "Sea West." 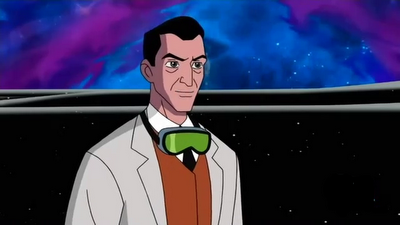 Identified by Dr. Howard Margolin: Professor Paradox on Ben 10. 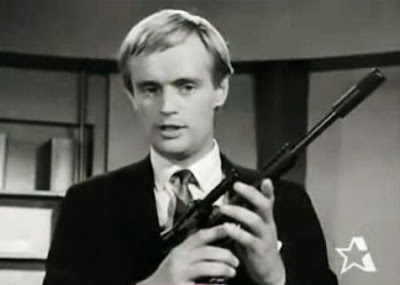 #2) Illya Kuryakin in 'Man from U.N.C.L.E." Yep, you accurately identified those three faces of Mr. McCallum...excellent work!!! You never disappoint, my friend. #7 is Professor Paradox from Ben 10 indeed. # 6 -- wow, I didn't even know that one, Joseph Bloom. That's not it, but I guess it's one I should have included! 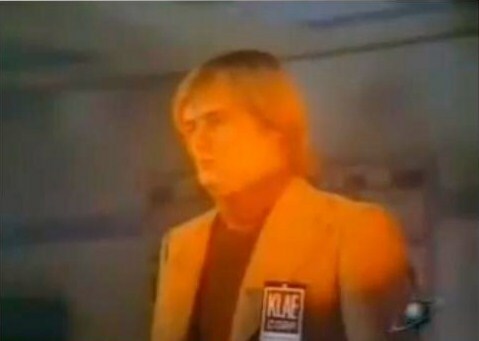 #1 is from the Outer Limits episode "The Sixth Finger." You are correct, sir! The first image in the gallery is of McCallum in that classic OL first season episode, "The Sixth Finger." Hi John, Is number 6 Seaquest? I don't recall the character name or episode, but I do remember David McCallum being on the show with David Morse (highly underated). Thanks again for a fun diversion! Yes!!! Number six is indeed SeaQuest DSV, the episode "Sea West." 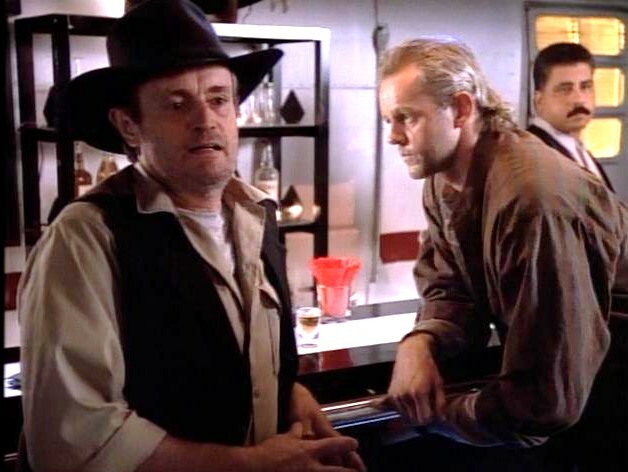 And I couldn't agree with you more about David Morse, a great actor (as is McCallum...). Is #3 from Teacher, Teacher? Just wondered if you received my post. #3 is Dr. Joel Winter, "Night Gallery", "The Phantom Farmhouse". Joshua Hayward, "Feasibility Study", from the 1997 episode of "The Outer Limits". For some reason, my LJ identity isn't being accepted, but it is kitty4940 on LJ. 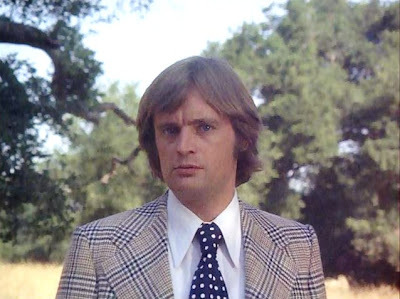 Brilliant job identifying our last gallery image of David McCallum. That is indeed from Rod Serling's Night Gallery, and the episode "The Phantom Farmhouse!"